Asian countries are not homogenous. They are in different stages of social and economic development, with cultural conditions and institutional and legal frameworks varying from one country to another. Therefore, how water can be successfully managed differs from one country to another. The book provides authoritative analyses of how water is being managed in different Asian countries, ranging from the world’s most populous countries like China and India to a city state like Singapore and an island country like Fiji. 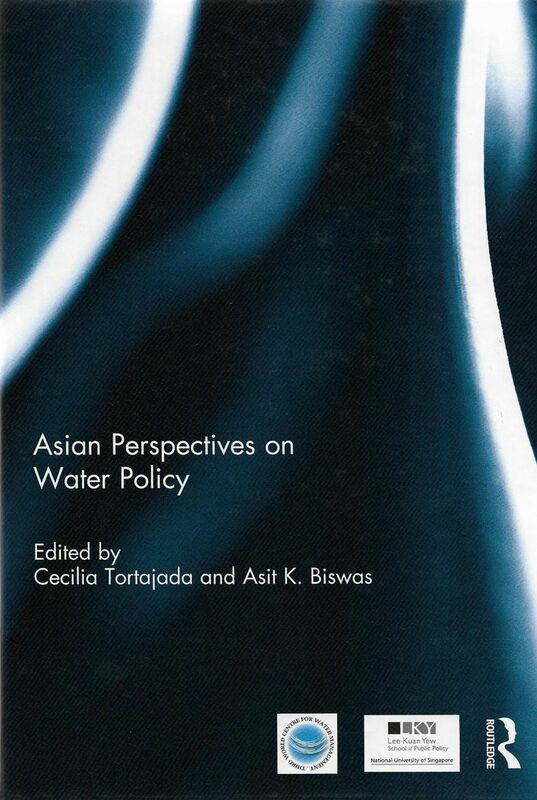 It also analyses in depth several wide ranging issues like terrorism, human rights, water-energy nexus, and roles of media, along with comprehensive discussions of legal, institutional and regulatory frameworks in an Asian water management context. The overall focus is on how water can be managed efficiently, cost-effectively and equitably in various Asian countries.